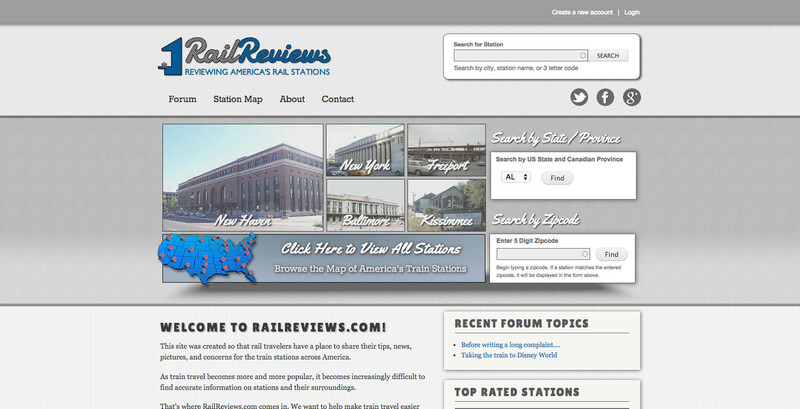 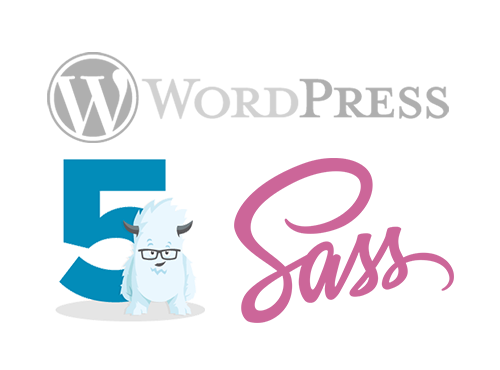 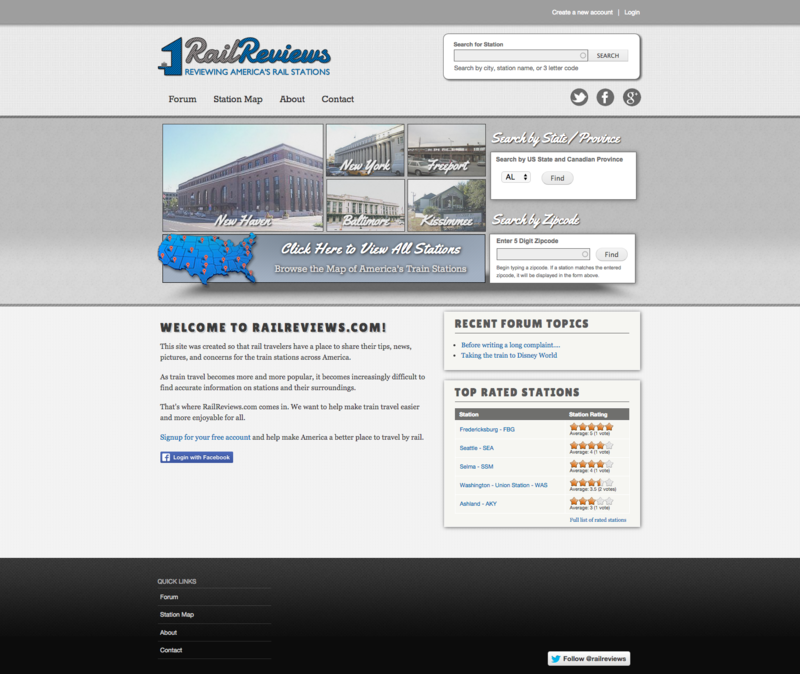 Perhaps one of the most challenging websites I’ve ever built, RailReviews is huge website that allows users to find and review all Amtrak rail stations throughout the entire US. 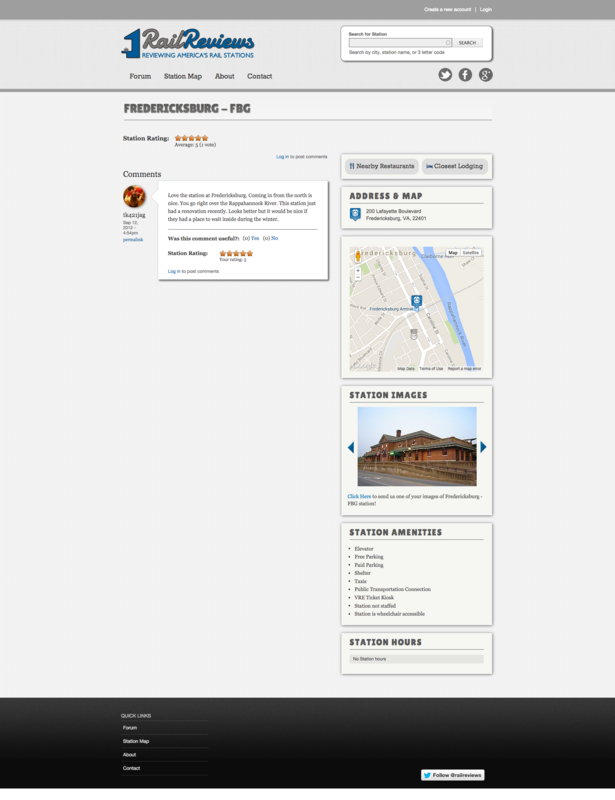 In addition to reviewing the actual station, users have the ability to view all lodgings and restaurants near the train station. 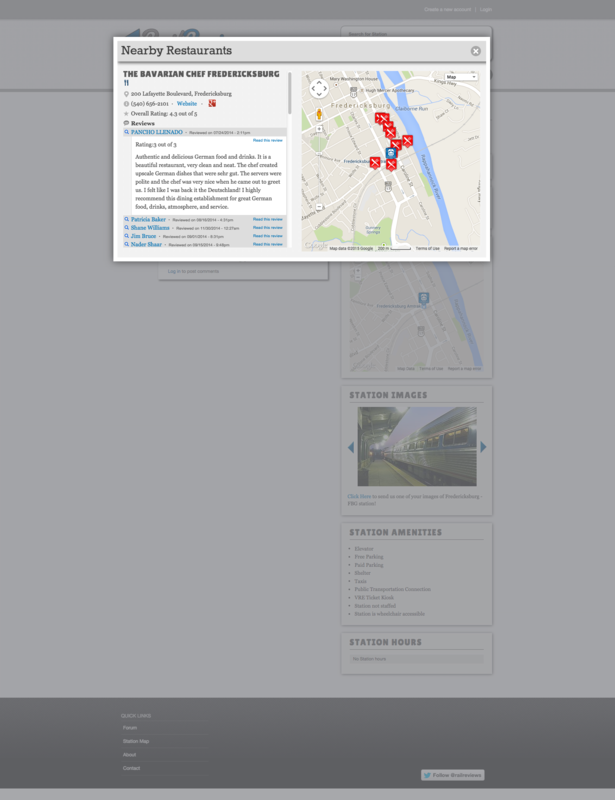 Many of the station pages also have images so users can see what the actual station looks like.